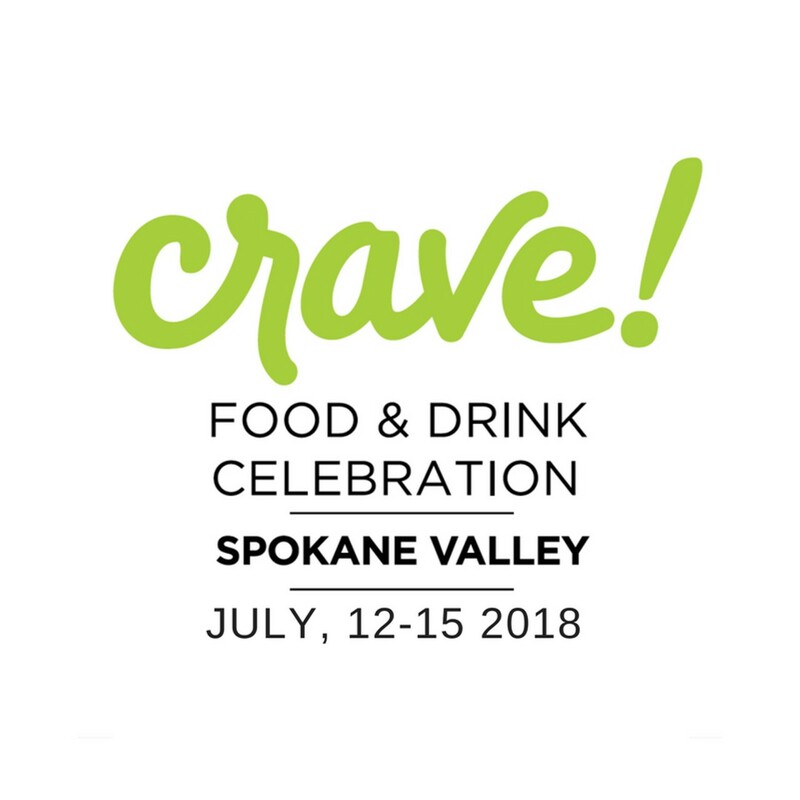 The second annual, four-day food and drink festival celebrates the Northwest by sampling products, tastemakers, restaurants and producers from the region. Culinary highlights include a "Grand Tasting," foods from around the world, a seafood bash, "Fire & Smoke Fare," and brunch. July 12-13 from 6-9 pm; July 14 from 1-9 pm and July 15 from 9 am-4 pm.